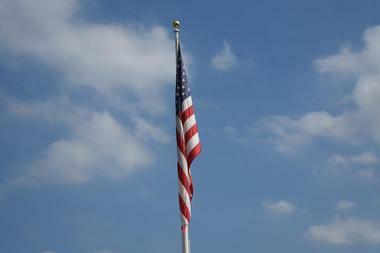 Located in the San Francisco Bay Area, Benicia California is a small city on the waterfront. Visitors to Benicia can expect mild, pleasant weather, an inviting and scenic waterfront, plenty of shopping and dining, and a thriving artist community. From the beginning of February of 1853 to the end of February 1854, Benicia was the capital of California, and the capitol building here at the Benicia Capitol State Historic Park is where the state legislature convened and met until they voted to move the capitol to Sacramento, where it still is today. The capitol building in Benicia is the only pre-Sacramento state capitol building that is still standing in California, and it has been painstakingly restored as closely as possible to its original state, and visitors can tour the building to see a recreation of the desks and set up of the legislative interior and learn about California’s history through a series of exhibits. Just a couple of miles west from downtown Benicia, there is an area of tidal wetland which is protected by the government. This area is called Benicia State Recreation Area, and the marshes here are home to a multitude of species, including birds, and mammals such as river otters, beavers, coyotes, and muskrats. Bird lovers may find Rails including the California Clapper Rail, the Black Rail, and the Virginia Rail, as well as yellowthroats and Suisun Song Sparrows. There are over 2.5 miles of paved paths at Benicia State Recreation Area, which are great for walking, biking, running, roller skating, and taking a leashed dog for a stroll. 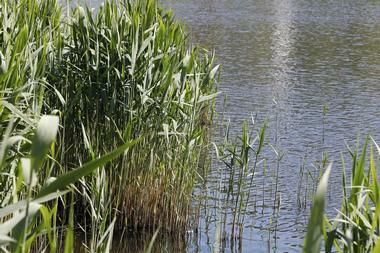 There are beautiful views at Dillon’s Point, and a picnic area available for visitors. The public pier in Benicia follows the line of the waterfront along the Carquinez Strait, and the promenade features many palm trees, scenic views, and benches. 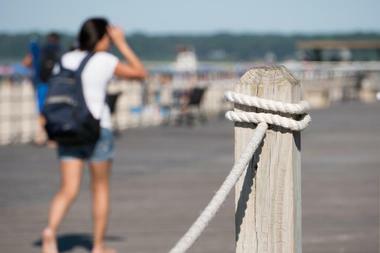 Visitors taking a walk along the waterfront will find everything from fishermen to sailboats just off the coast, and the beach near the pier is a relaxing place to take in some sun and some views. The beach is heavily populated on weekends and sunny days by locals and vacationers alike, and it is even dog friendly, so both humans and their four legged pals can dip their feet in the water and play in the sand. 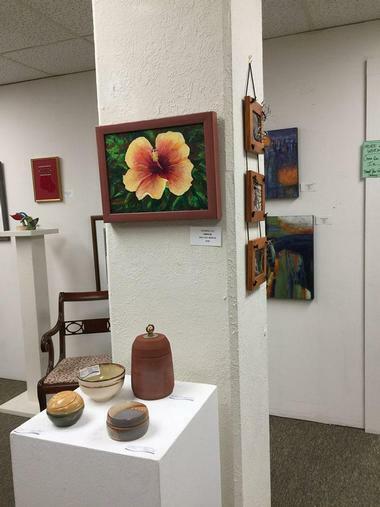 With a focus on the visual arts, Arts Benicia works to bring art and creativity to the Benicia community through a series of exhibits, classes, events, and other opportunities for the people of Benicia. This organization hosts events for both youth and adults to encourage them to get in touch with their creative sides. Classes and workshops include topics such as drawing, painting, sketch journaling, photography, and mixed media art. Throughout the year, Arts Benicia offers many events for the community such as sidewalk sales, “Creativi-Tea” parties at local cafes and tea rooms, and even events where folks in the community can get together in the park or at the waterfront to paint together out in the fresh air. 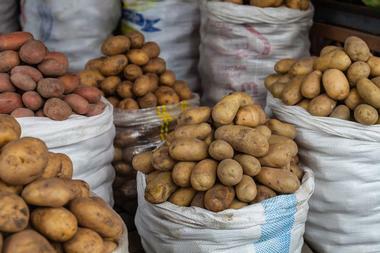 At the Benicia Certified Farmer’s Market, located on First Street from B Street to D Street, visitors can indulge in some local food and produce from farmers and producers in the area. This evening farmer’s market runs on Thursdays between 4 pm and 8 pm, from the last Thursday in the month of April all the way through to the end of October. Not only is there fresh produce, nuts, and fresh-cut flowers sold under the white awnings and tents of the market, there are also a multitude of food vendors where guests can grab a bite of street food for dinner or a snack as they peruse the stalls, as well as a number of craft sellers and some non-profits which set up shop in the market. The city of Benicia holds a special place in the history of California, as the one-time capital of the state, and also in other unique ways such as the headquarters of the camel experiments which took place in the mid 1800s. 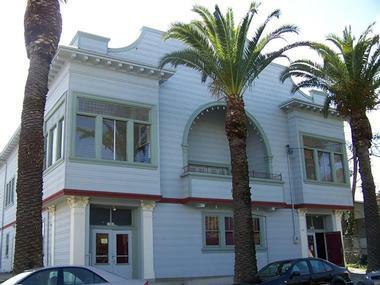 At Benicia Historical Museum, visitors will find artifacts and exhibits relating to this history, all in a beautifully historic building called the Camel Barn, named for the animals which were kept there before the Civil War when the US military shipped camels from the Middle East and experimented with their use as pack animals. The museum is open weekly from Wednesday to Sunday, from 1pm to 4pm. Hand blown glass is an ancient art, one that David Lindsay takes to new heights at his gallery in Benicia. Lindsay Art Glass showcases Lindsay’s incredible work in the form of lamps, vases, ornaments, platters, bowls, paperweights, and more, all crafted in colorful, delicate glass made by David Lindsay as well as pieces by other American artists who show their work in the gallery. Guests can observe some of the beautiful art on display here, which feature many different colors and techniques that go into master glass blowing, and even take a special piece home with them. Lindsay Art Glass also offers its visitors the opportunity to blow their own glass ornament, an experience for people ages 10 and up which can be scheduled online or by phone call. The Benicia Clocktower makes for an impressive sight near the entrance to the Port of Benicia. Built from local sandstone found in Benicia in 1859, the Clock Tower was built as a three story building to be part of the US Military Arsenal. Unfortunately due to a fire in 1912, the building has only two stories today, but the Clock Tower is still a striking building which features in many photographs and depictions as an icon of the city of Benicia. Every Tuesday from 5pm to 7pm, visitors can view the Benicia Clocktower and explore the space’s interior, which is primarily used today for events, weddings, conferences, dances, and other functions. 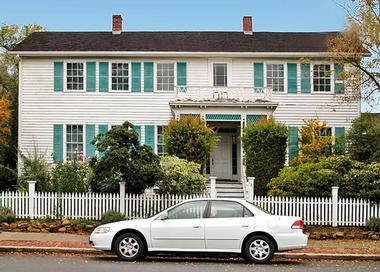 History buffs visiting Benicia will want to check out the Fischer-Hanlon House, a California Historical Landmark located on West G Street, next to Benicia Capitol State Historic Park. The Fischer-Hanlon House was once a hotel during the Gold Rush era, located on First Street, but after a fire the owner, Joseph Fischer, had the entire house relocated to its current location. 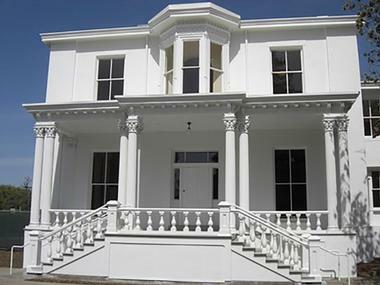 The wide front face, the turquoise shutters, and the small balcony over the front door all look quite unassuming, but the house is a real slice of history, and today the house and its gorgeous gardens are available for use as a venue for weddings and other events. Founded in 1981, the Benicia Fire Museum documents the history of the fire department in the city. 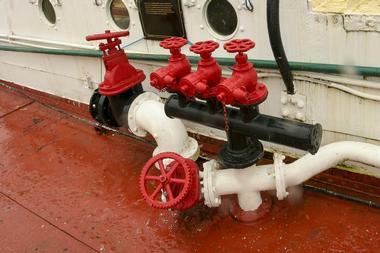 Inside the museum’s expansive collection, visitors will find historic fire engines dating back to the early 1800s, like the Phoenix engine which, after its beginnings in New York, was shipped to California in 1820 where it was the first fire engine in the entire state, and remained in service until 1923. The museum collection shows visitors how fighting fires developed over time with the invention of devices like a hand pump for water, and more advanced fire engines, and the exhibits on display tell the amusing and informative stories of the firemen who worked tirelessly to save their city. The flagship beer varieties at Bruehol Brewing are easy drinkers, from the patio-perfect Helles Lager pilsner all the way to the full bodied Black Ale, which contains notes of roasted coffee and chocolate. Bruehol Brewing also has a number of other beers on tap at all times, from seasonal favorites to experimental new varieties, all lovingly hand crafted by the knowledgeable and experienced team of brewers, who understand that a good beer takes time and aren’t afraid to invest it. The tap room at Bruehol is open five days a week - on Wednesday to Friday from 4 to 8pm, and on weekends from 12 to 8 pm - so visitors to Benicia should stop by to enjoy a delicious pint of beer before heading out to see what else the city has to offer. There are more than twenty five artists who showcase their work at HQ Gallery on First Street in downtown Benicia. Each of these artists creates fabulous art in a wide variety of mediums: from oil, watercolor, and acrylic painting to stone sculptures, photography, or delicate needlework. At HQ Gallery, visitors can check out some of the amazing creations that these artists have made, and even take some home with them as a special souvenir. The HQ Gallery is open Thursdays, Fridays, Saturdays and Sundays every week, with opening hours from 12 to 6pm from March to October, and hours from 11am to 5pm in November through February. 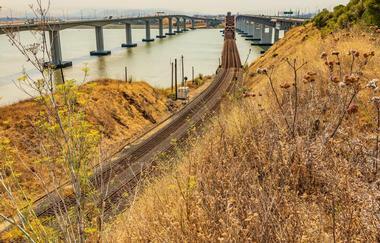 West of Suisin Bay, there are three bridges which traverse the Carquinez Strait, running parallel to one another. 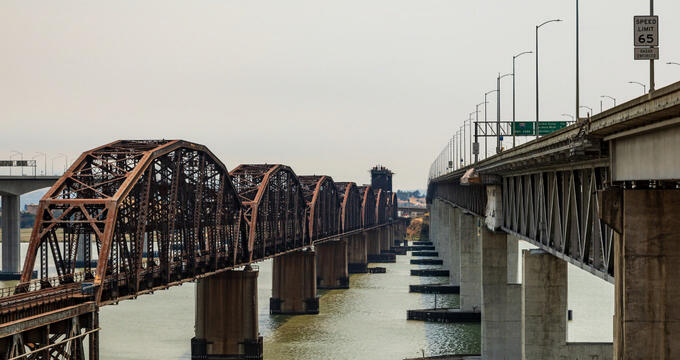 The bridges connect the city of Benicia to Martinez, California, which lies on the southern edge of the strait. Two of these bridges serve as vehicle bridges, and the other carries trains across the water. In Benicia, just north of the bridges, pedestrians can access a vista point, which offers views of the three bridges and the hulking shadow of Mount Diablo on the horizon, The vista point also contains a small park, complete with a picnic area, a parking lot, and a large, unique compass which allows visitors to orient themselves. Commander Julian McAllister headed the Benicia Arsenal from 1860 until 1886, and during that time he was the driving force behind the construction of many of the historic buildings which stand iconically as part of Benicia today. His own living quarters were built in 1860, a white mansion with Victorian and Neoclassical architectural details, from the bay window in the upper story to the Corinthian pillars which hold up the front porch. The beautiful house went on to serve as the home of many commanding officers as time continued, and though it fell into disrepair, efforts to restore the mansion to its former pristine glory were completed in 2009. Benicia is in full supply of entertainment options for its guests, including the Benicia Old Town Theater Group. This troupe of talented community actors has been putting on productions in Benicia for over fifty years, and serves as a non-profit organization which works to provide theatrical entertainment and education for the people of Benicia. Past performances have included everything from classics like Anything Goes and Our Town, to recent productions of Rabbit Hole and Reefer Madness. Patrons of Benicia Old Town Theatre Group can take advantage of the theatre’s offerings of Dinner and a Show, in which they partner with a local restaurant to provide a fantastic meal before their productions. The waterfront in Benicia is one of the city’s biggest draws for both locals and visitors, and the Carquinez Strait is not only beautiful, but also perfect for some water sports. At Benicia Kite and Paddle Sports, customers can find everything they need for a great day out on the water, without the hassle of having to bring their own equipment. 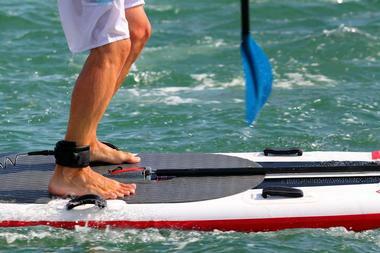 Benicia Kite and Paddle Sports offers rentals for stand up paddle boards and kayaks, and for those who are a little bit nervous about stand up paddleboarding, the shop even offers lessons to help everyone get comfortable with the idea. They also offer lessons in kitesurfing, which cover everything from safety to the fundamentals of water and wind conditions. 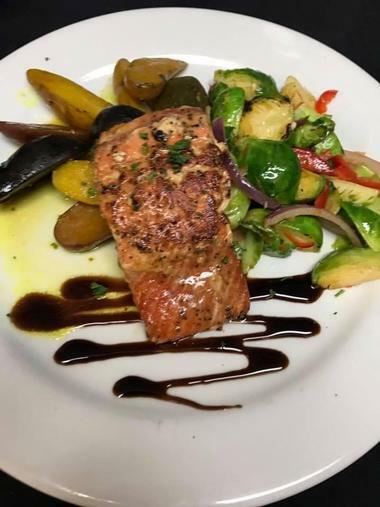 For almost a decade, Lucca Bar and Grill has served as a staple in the Benicia community, drawing in locals and tourists, couples and families, friends and solo travelers. The comfortable atmosphere at Lucca Bar and Grill means that everyone feels right at home, and sidewalk seating means that customers can choose whether to enjoy the lovely outdoor weather or the refreshing blast of the A/C inside. Food at Lucca Bar and Grill is delicious, with a wide variety of menu items that encompasses sandwiches and burgers as well as fresh seafood and barbecued skirt steak. Cocktails are also a huge draw, and customers will love some of the creative drinks that Lucca Bar and Grill has to offer. Sailor Jack’s used to be the home of a sea captain in the mid 19th century, and was named for famous author Jack London, who loved Benicia and wrote about it, so it’s only right that this building should now be the home of an excellent seafood restaurant, which showcases the great food that coastal California has to offer. Customers at Sailor Jack’s can enjoy a handcrafted cocktail, a glass of wine from the carefully selected wine list, and of course, a delicious meal on the waterfront patio or in the stylish dining rooms which also offer a view of the Carquinez Strait. Some of the best sandwiches in the world are made behind the counter of a low-key delicatessen, and Kinder’s Custom Meats and Deli is no exception. This excellent sandwichery has been in the same family for three generations since it first opened in 1946, and it serves up amazing hot and cold sandwiches to customers in downtown Benicia. 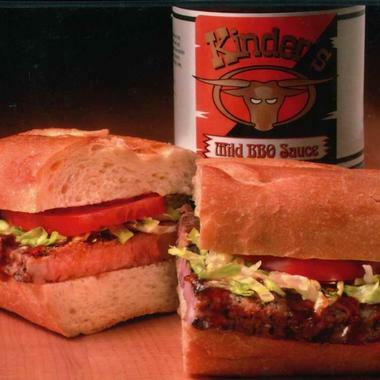 Kinder’s Custom Meats and Deli also offers some incredible barbecue, including house smoked ribs, hot BBQ beef sandwiches, and combo dishes which come with barbecued beans, potato salad, and a drink alongside the customer’s choice of meat. 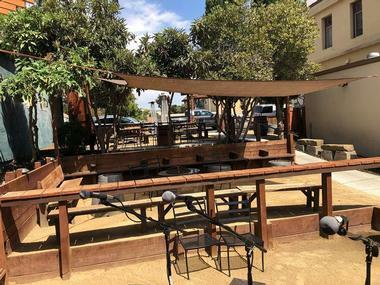 At The Rellik Tavern, located in downtown Benicia just across the street from attractions such as the Benicia Capitol State Historic Park, customers will find a comfortable interior which features live music and entertainment. 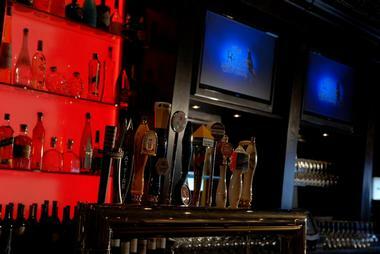 During the morning, the tavern serves coffee, but in the afternoons and evenings it becomes a hip hangout spot with craft beers, delicious cocktails, and over 50 varieties of wine on the menu. Rellik Tavern is popular for their cheese platters, which allow customers to snack on some amazing artisan cheeses while they wait for their delicious entrees or enjoy conversation and a drink. The tavern hosts a number of special and weekly events, such as open mic nights, trivia, and themed decade nights.